Applicants are required to attest that they have obtained public liability and property damage insurance in the amounts determined by Board rule. 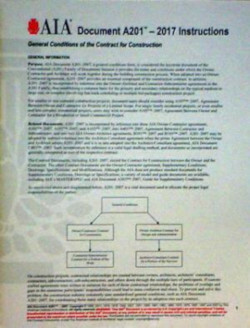 Applicants are also required to obtain workers compensation insurance or obtain an exemption from worker’s compensation insurance within 30 days of issuance of their license.To download the different application forms related to the Irrigation Contractor’s License, you may visit the Florida Construction Industry Licensing Board’s site. 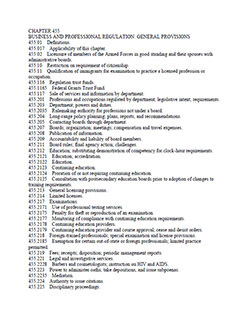 Below are the classes you can take to prepare for the Florida Irrigation and Florida Business and Finance exams. 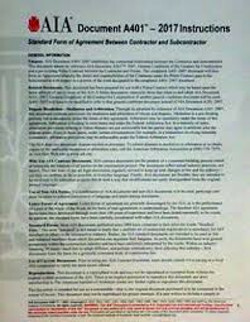 You must pass both exams in order to obtain the Irrigation Contractor’s License in Florida. To sign up for the Florida Irrigation classes, simply click on the "enroll" button below and checkout; this will allow you to receive immediate access to the Florida Irrigation Classes online, and will also enable you to attend in-person Exam Prep classes. 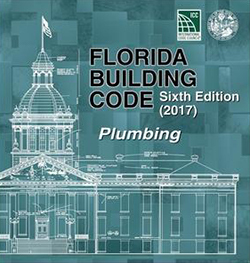 All students have access to both online and in-person classes for an unlimited amount of time (until you pass all the Florida Licensing exams needed to get the Florida Irrigation license!). The in-person classes are not mandatory and can be taken at the student's discretion. For a list of upcoming classes for the Florida Irrigation Contractor Exams click on the link within the course description below. You can take Irrigation Contractor Classes in Tampa, Fort Myers, Orlando, Miami, or Online. You can sign up for your classes at any time and receive access to lecture videos, practice questions, tabbing and highlighting instructions, as well as to step-by-step explanations on how to solve typical Irrigation Contractor Exam Problems. 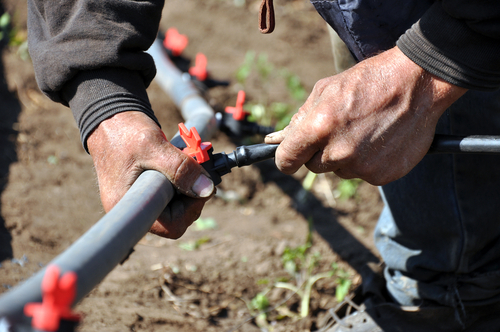 The Irrigation Contractor Classes prepare you for the trade and business exams. Florida Irrigation Contractor Testing Schedule. You must pass all exams before applying for the Irrigation Contractor’s License in Florida. To sign up for the Florida Irrigation Contractor classes, simply click on the "enroll" button below and checkout; this will allow you to receive immediate access to the Florida Irrigation Contractor Classes online, and will also enable you to attend in-person Exam Prep classes. All students have access to both online and in-person classes for an unlimited amount of time (until passing all the Florida Irrigation Contractor exams needed to get the Irrigation license!). The in-person classes are not mandatory and can be taken at the student's discretion. For a list of upcoming classes for the Florida Irrigation Contractor Exams click on the link within the course description below. 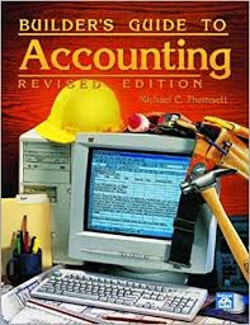 The set of books includes all required references for both the Irrigation and Business and Finance exams. Orders placed before 2 PM are shipped the same day via UPS and a tracking number is emailed before 3 PM. 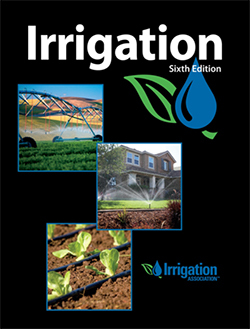 This sixth edition of Irrigation is published by the irrigation association and it is properly described by the Irrigation association as the cornerstone for promoting efficient irrigation technologies, products, and services for the production of food.